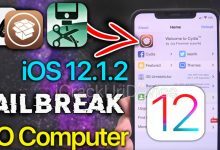 How to Get Cydia back after Update. 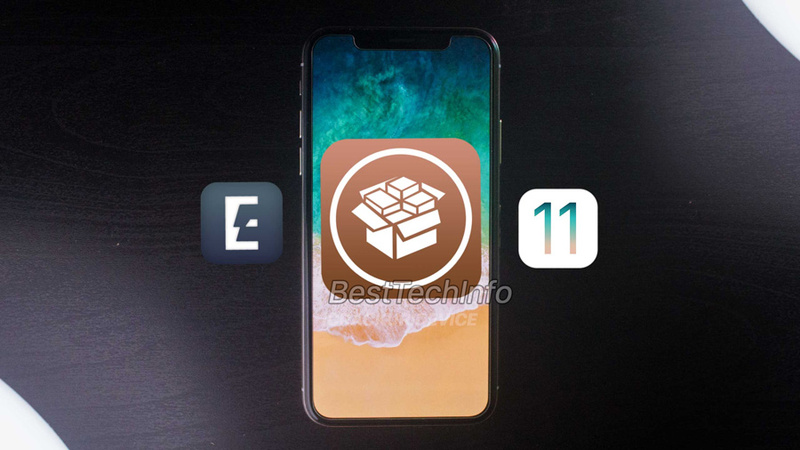 Sileo & Cydia Together iOS 11.3.1 & 11.4 Jailbreak – Yesterday hacker Coolstar pushed an important Cydia update for the iOS 11.3.1 & 11.4 jailbreak. Unfortunately for those who installed the update before it was fixed, it broke Cydia. 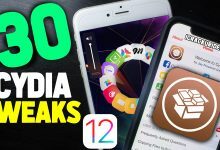 In today’s article, we’ll discuss said update and also teach you how to fix Cydia if it’s broken. 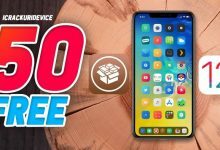 If Cydia is gone, this is the tutorial you’ve been looking for. 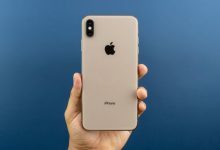 First, let’s talk about what this update is. Coolstar basically split Cydia into two parts, which will be useful when Sileo is released. 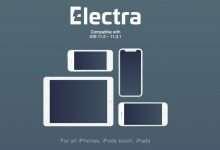 Sileo will be a third-party package installer for the Electra Jailbreak 11.3.1 that will replace Cydia. 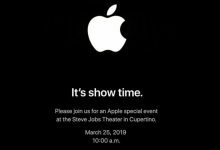 More information on Sileo can be found here (click or tap). Prior to yesterday’s update to Cydia, users would likely have had to pick between either Sileo or Cydia. Coolstar has now confirmed that once the aforementioned update is installed successfully, you can use both! 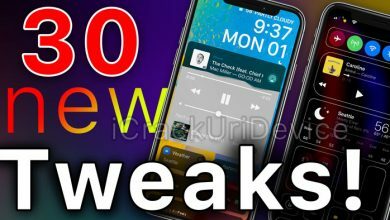 For as long as Cydia works, that is. 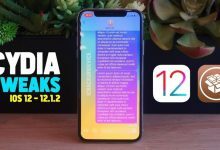 Coolstar seems like he’s done releasing patches for Cydia and will be solely focused on Sileo. 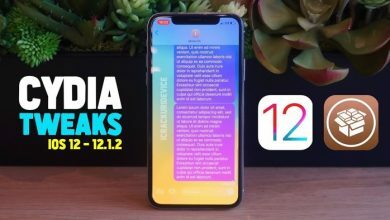 Any potential updates to Cydia in the future will need to be released by Saurik, the creator of Cydia, himself. 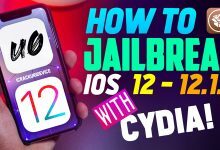 The steps to re-obtain Cydia if you happened to install the older (broken) update are as follows. Note, you will need a computer (Windows or Mac) to proceed. 1) Obtain Cyberduck and PuTTY (if you’re on Windows) from the download section below. 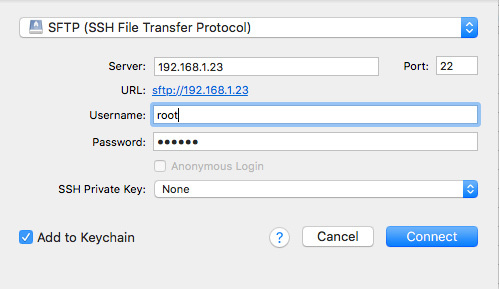 2) Once downloaded, launch your SSH client and change the connection type to SFTP. 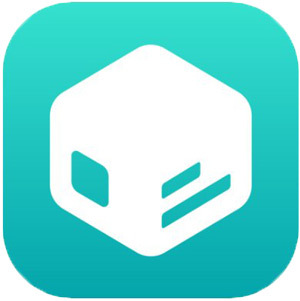 Input your iOS device’s IP address for the server ID. 4) For the port, input “22”, for the username type “root”, and type “alpine” for the password. They’re both case sensitive. 5) Navigate to /private/var/tmp. Drag the .deb file from the download section below into the Cyberduck window to transfer it to your iDevice. Quick Cyberduck. This is where the process split for Windows and Mac users. The tutorial will reunite for both operating systems on step 6. 5b) If you’re on Windows, open PuTTY and establish a connection using the above parameters. Once PuTTY attempts a connection, input “root” for login, press enter, and “alpine” for the password. That’s it! Once you’ve followed the above eight steps correctly, you’ll be able to get Cydia back! Simply launch the new app on your device and follow the on-screen steps to re-obtain Cydia. 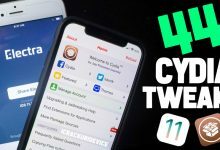 Thank you for following our tutorial to fix Cydia on the jailbreak for iOS 11.3.1 and 11.4. Follow us on social media for more. I’m just stuck there. Also when I tried to login to Putty, I can’t even type password after I put ‘root’ and enter. Any idea to help me out, pleaese? 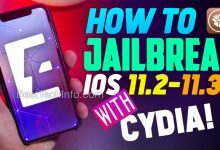 Much easier way to fix – https://youtu.be/d-3S4wKza4E Worked for me on IphoneX and Ipad Pro 11.3.1 All I needed to do was first part of Vid delete three files and Eletric folder reboot and reinstall JB it will also reinstall Cydia. 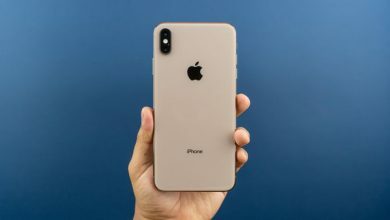 Tried this one but Filzaescape doesn’t open after installed in any mode (unjailbroken, safemode and jailbroken mode) it just reboot or white screen for 10 second with both version of Filza. Many people need real solution. 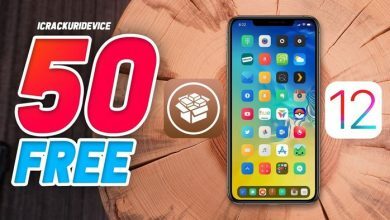 What’s the best way to remove the app after you fix Cydia? After I’ve gone through couple of mistakes finally there is Cydia!!! Thanks a lot for this golden information made.